Hubbub - Born To Be A Vet! Born To Be A Vet! Raising money to fulfill my lifelong ambition of becoming a veterinary surgeon! My Journey So Far And Why I'm Doing This. Becoming a veterinary surgeon was always the dream, and it's not a dream that easily becomes a reality. It requires a lot of hard work and dedication, right from the beginning. A promising start in education needs to lead to the right GCSE results, which then needs to lead to the right A level results, which along with a lot of work experience, then needs to lead to successful entry into vet school. And even then you're only at the beginning of your veterinary journey. After falling short of the grade I needed in my Biology A level at the age of 18, I began to doubt my abilities and steered away from my dream with the thought that maybe I'd got it wrong, maybe it wasn't meant for me. However, after gaining some life experience over the next four years my desire to work with animals never dulled, until at the age of 22 I went back to college during the evenings. Over the course of the next year I finally achieved my grade A in Biology, which then enabled me to study a BSc in Zoology at the University of Exeter, where I graduated with Upper second-class honours (2:1) in July 2016. This degree in Zoology was my gateway into veterinary medicine, and alongside my second and third year I worked tirelessly to earn my place to study on a 4-year accelerated veterinary medicine degree at the Royal Veterinary College, starting in September 2017. My veterinary journey is finally about to begin, but I'm in need of some help to make it happen. Due to the completion of my first degree I am not eligible to apply for a tuition fee loan; something I was not aware of when beginning my Zoology degree. This, combined with the tripling of university tuition fees to over £9000 in recent years has financially crippled those of us who are not able to afford it. I am more than confident I have the passion, determination and dedication to make it as a successful veterinary surgeon, and I refuse to accept that it cannot happen simply because I do not have the money. 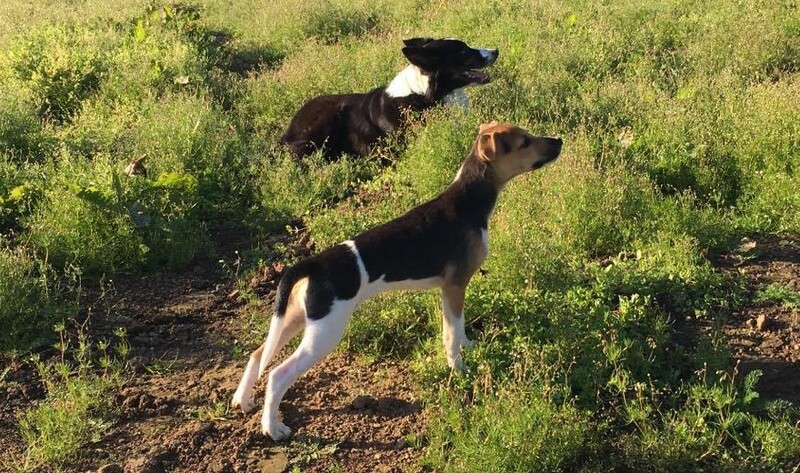 I know how much my animals (currently Molly and Poppy, pictured below) mean to me, so I know how important it is to people to keep their animals safe, happy and healthy for as long as possible. It also means the world to me that I will be in a position to help ensure that this is how they stay. 80% of all funds raised will go directly towards my course tuition fees. The remaining 20% will be paid to my chosen charity, Reverse Rett (registered charity number 1136809). I know you'd expect me to choose an animal charity here, but hear me out (plus I'll have the rest of my life to help all of the animals I can!). 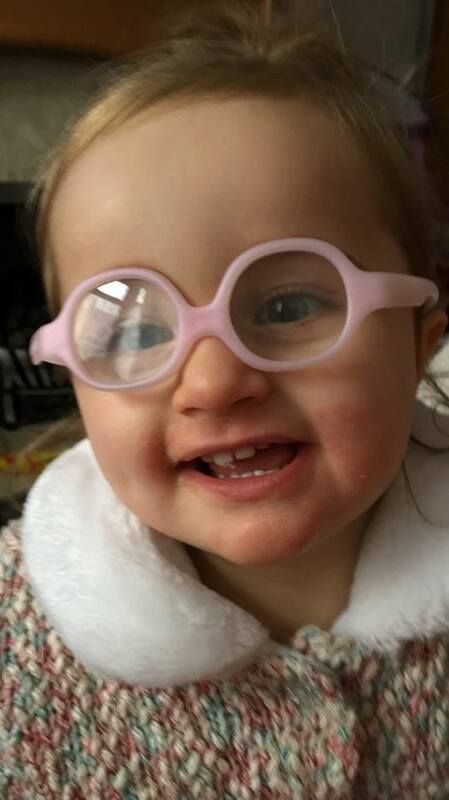 A friend of mine has a daughter, Molly (pictured below), that suffers with Rett syndrome, a rare neurological condition that most often strikes little girls between the ages of one and two. Research has so far shown that they suffer no brain damage and therefore know and understand much more than their bodies allow them to show. So to effect, they are trapped in a body that cannot obey signals from their brain. 'Molly's Mission' is working to raise money to donate to Reverse Rett, which is in turn working to understand the underlying cause of Rett syndrome, finding ways to treat the symptoms and also trying to figure out how to reverse the condition completely - Amazing! Rett syndrome is the only neurological condition to demonstrate dramatic symptom reversal in the lab, so this is completely possible with the right research! I am raising no money whatsoever to go towards living expenses; I am able to apply for a maintenance loan to help cover this. I am also currently working to save all I can to support myself. My minimum target is £10,000 as 80% of this is £8000, enough to get me through the majority of my first year, while also being able to donate £2000 to Reverse Rett to aid with 'Molly's Mission'. If my minimum target is surpassed, the money will continue to go towards each cause in the same proportions. Any amount raised over and above my minimum target will continue to go to to each cause in the same proportions until enough funding has been sourced to cover the course tuition fees (I am also adding any of my own savings I can muster up towards my tuition fees!). Once this happens, any money raised over and above will be paid directly to Reverse Rett to aid with 'Molly's Mission'. In the meantime I am also writing to various organisations in search of other sources of tuition fee funding. Any donation will also be received with sincere gratification from myself. Below are examples of the type of rewards hand-made by myself. In addition to my love of animals and science, I enjoy using my artistic skills to draw, decorate glitter glasses and more recently in face painting to aid towards my fundraising. I am also somewhat of an adrenaline junkie and have completed a bungee jump, as well as a sponsored abseil down a Premier Inn hotel and a sponsored skydive, where I raised money for St. Peter's Hospice and The Alzheimer's Society. I love being outdoors and everything to do with nature. Upon completing my veterinary degree I currently see myself practising as both a large and small animal vet, as there are aspects I have enjoyed from both during my work placements so far. However, I am open to the possibilities this degree will bring and I may choose to specialise in a certain area. Select this reward if you want to be entered into a raffle to win a glitter/painted glass/mug of your choice. 20p of this donation will go towards Molly's Mission. Select this reward if you want to be entered into BOTH raffles, and receive a personal animal thank you card from myself with a scratchcard included. £2 of this donation will go towards Molly's Mission. Select this reward to receive a hand decorated glitter/painted glass/mug with a name on, along with an animal thank you card from myself. £3 of this donation will go towards Molly's Mission. Select this reward to receive a hand-decorated glitter/painted glass/mug from myself with a name on, a personal thankyou card and be entered into the prize draw to win a Younique make-up voucher of £20. £4 of this donation will go towards Molly's Mission. Select this reward to receive a glass/mug of any design, a thank you card from myself with a scratch card included and be entered into the prize draw to win a £20 Younique make-up voucher. £5 of this donation will go towards Molly's Mission. Select this reward to receive a hand-drawn portrait from myself of you/a loved-one/a pet, along with a personal thank you card from myself. £7 of this donation will go towards Molly's Mission. Select this reward to receive a hand-drawn portrait from myself of you/a loved-one/a pet, a personal thank you card from myself and be entered into a prize draw of your choice. £10 of this donation will go towards Molly's Mission. 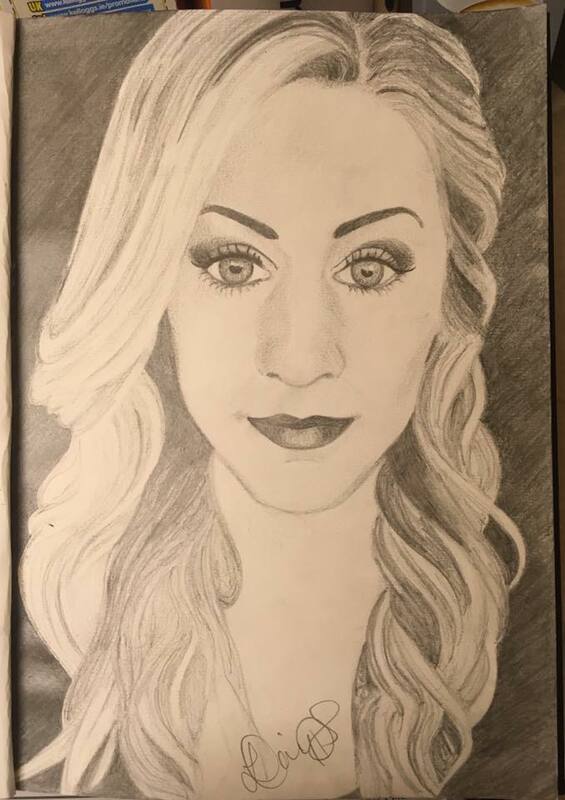 Select this reward to receive a hand-drawn portrait from myself of you/a loved-one/a pet, a personal thank you card from myself with a scratch card included, plus you can choose to have either a glass/mug of your choice, or a 'Younique' makeup voucher worth £10. £20 of this donation will go towards Molly's Mission.